This Dr. Seuss Word Search is a fun way for students to learn about Dr. Seuss vocabulary and celebrate Read Across America Day! 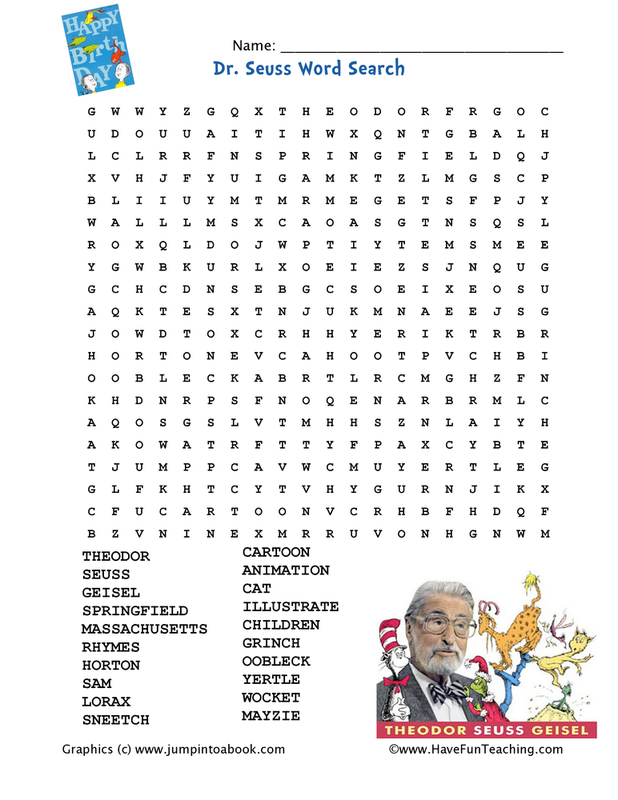 Your students can use this fun word search to learn about Dr. Seuss by finding twenty words. 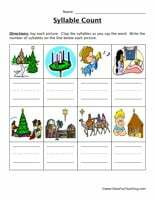 With this worksheet, your students can work independently or with a partner to locate vocabulary words. 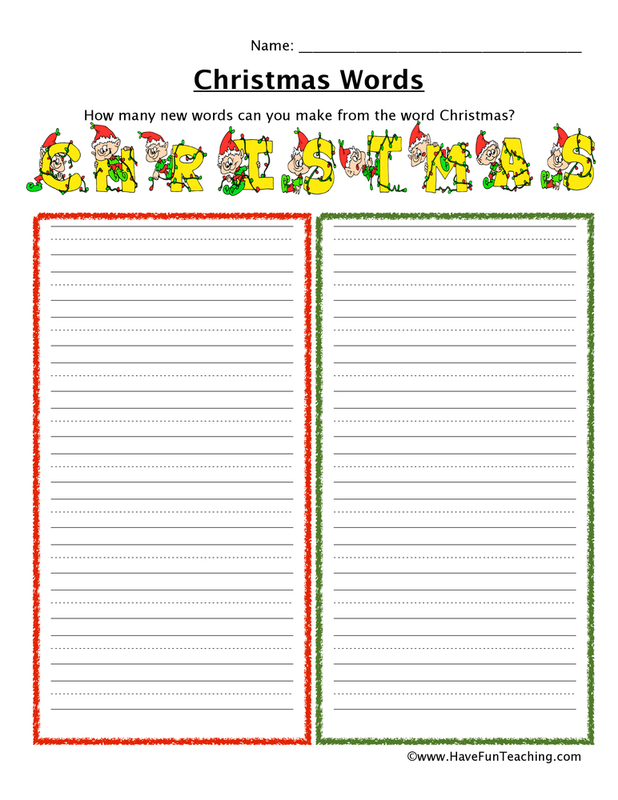 Once students have finished, challenge them to write sentences to explain why the vocabulary word is important to the holiday. 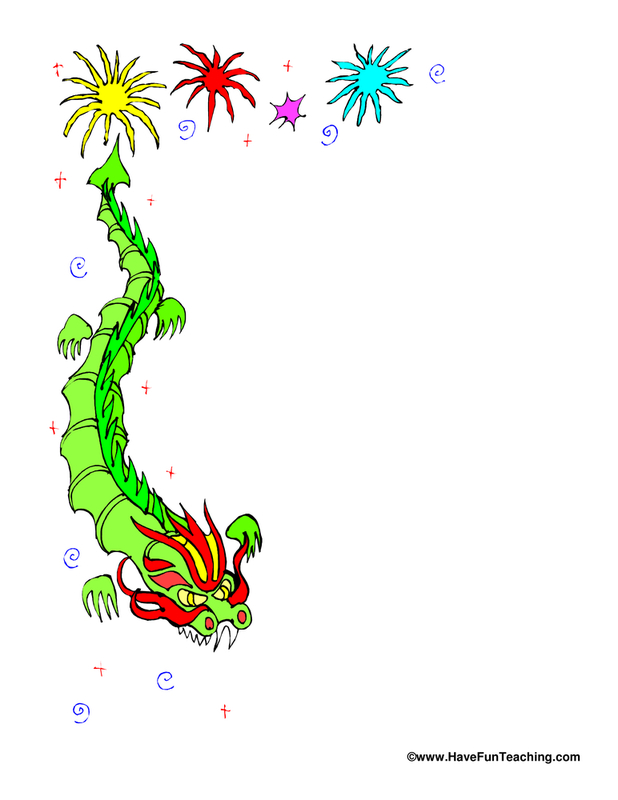 If your students are using this worksheet, it's possible that it's almost Read Across America Day! Check out additional Dr. Seuss The Lorax Maze for your students to have fun with! 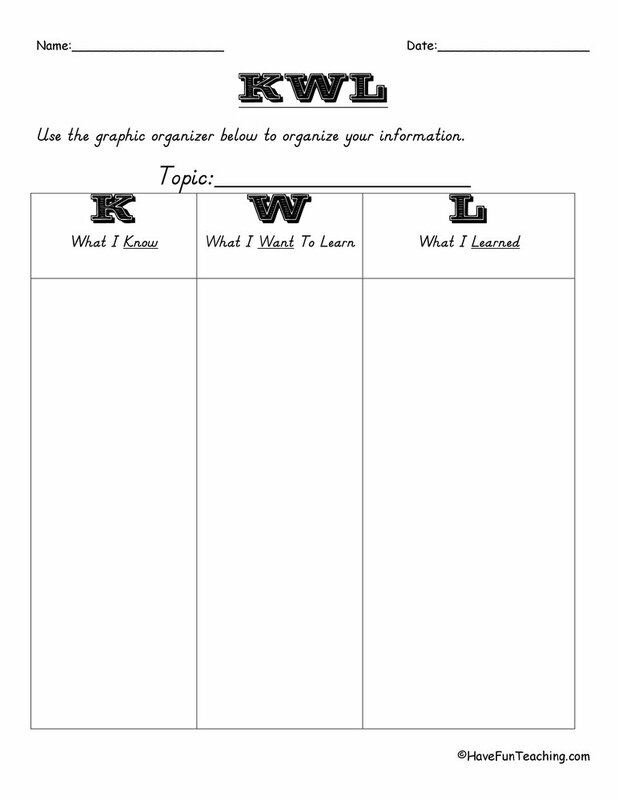 You can use this worksheet for a variety of reasons! But however you use it, your students are guaranteed to have fun! Remind your students that they'll be able to find words horizontally, vertically, or diagonally. Challenge them to use all of the found words in a sentence! Also, be sure to check out more Dr. Seuss Resources!